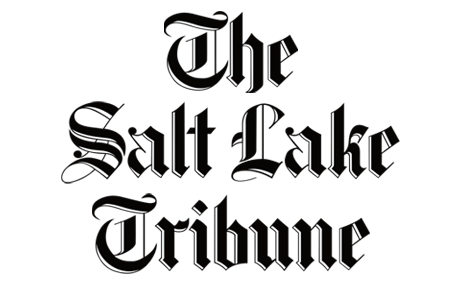 The Tribune is Utah’s independent voice. Building on a legacy of courageous, watchdog journalism, we strive to tell stories that are interesting, important and inclusive. Dedicated to fairness and accuracy, we aim to engage and empower you ? our readers.